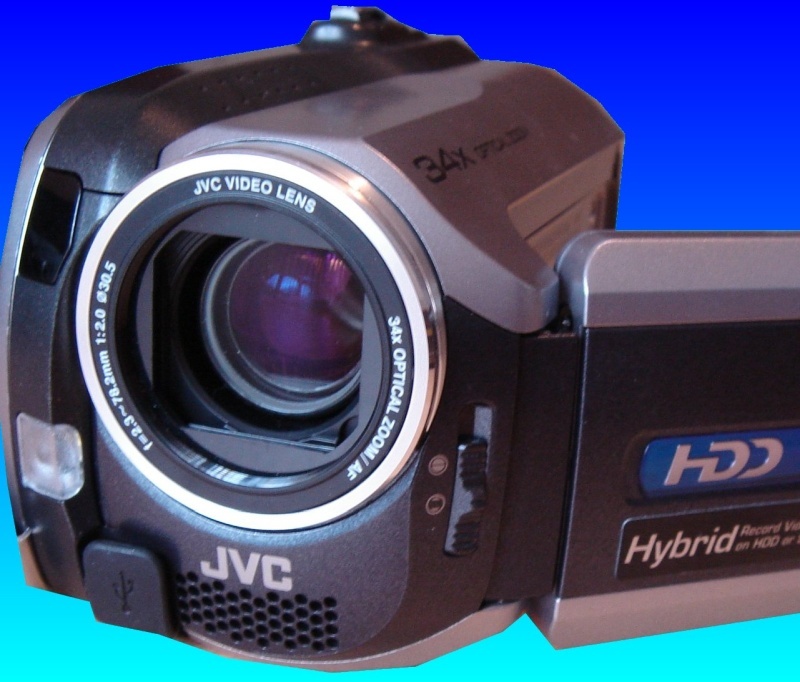 This is a JVC Everio Hard Disk camcorder model GZ-MG135-EK. According to the client the video camera was not starting up and appeared to be broken, and feared it had lost it's data. After taking footage on the camcorder they had tried to watch it back and on the camcorder. A screen message said that the hard disk needed to be formatted 'execute or cancel'. Cancel was pressed, turned it off and sent to us. After we recovered the video, the client said ... I have received the camera and data on the DVDs thank you. It is brilliant to have the footage back so thank you once again. If you need a JVC GZ-MG135 disk needs formatting problem - video recovery service, then contact our friendly company. This is a JVC Everio Hard Disk camcorder model GZ-MG135-EK. According to the client the video camera was not starting up and appeared to be broken, and feared it had lost it's data. After taking footage on the camcorder they had tried to watch it back and on the camcorder. A screen message said that the hard disk needed to be formatted 'execute or cancel'. Cancel was pressed, turned it off and sent to us. After we recovered the video, the client said ... I have received the camera and data on the DVDs thank you. It is brilliant to have the footage back so thank you once again..